Tom Crean leading Indiana Basketball to the Final Four? Is Indiana basketball truly back to it’s former glory? We’ll find out this weekend. In 2003, Tom Crean led the Marquette Golden Eagles to a somewhat unexpected trip to the Final Four. 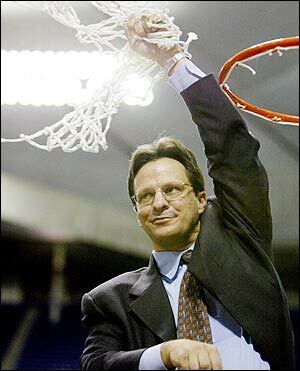 Ten years later, Crean is looking for a return trip; this time as head coach of the Indiana Basketball.